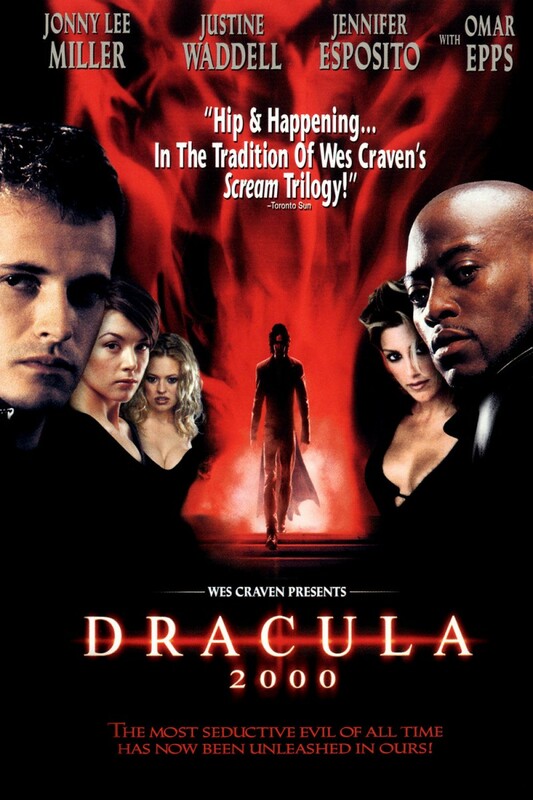 Posted on October 25, 2013, in 4-Icons, Horror and tagged 2000, Christopher Plummer, Colleen Fitzpatrick, Danny Masterson, Dracula, Dracula 2000, Gerard Butler, Jennifer Esposito, Jeri Ryan, Joel Soisson, Jonny Lee Miller, Justine Waddell, Lochlyn Munro, Nathan Fillion, Omar Epps, Patrick Lussier, Sean Patrick Thomas, Shane West, Tig Fong, Vampire, Wes Craven. Bookmark the permalink. Leave a comment.